Here is a huge list of the best FM 2018 wonderkids, pre and post the winter transfer update, that will carry your club to victory, from cheap hidden gems to superstars. There is no mystery when you sign already confirmed elite players of the game, like Ronaldo or Messi. You've got your team a world-class player, and you've ended up with a massive hit to your transfer budget. Meanwhile, Football Manager 2018's best wonderkids will grow into fearsome players without you spending your entire transfer budget on them. They all have the potential ability to at least be great players for your senior team in the future, hidden gems that will carry your club to victory over a long career. Or, you might end up buying a player dirty cheap and then sell him for a massive transfer fee. Before we head to the wonderkids shortlist, let us get informed about what makes some young player a wonderkid. Football Manager wonderkids are the players who have all the requirements of becoming world-class in the future. In Football Manager, a player to earn the label wonderkid, he has to excel both in his Current Ability ( CA ), and Potential Ability ( PA ). CA is one of the hidden attributes assigned to every player and staff member within the game. It ranges from 1 – 200 and the higher this figure is, the better the player is, the same rule applies to staff. The general level of attributes assigned to a player seen within the game is directly correlated to the CA of this player. CA can change depending on game variables, generally increasing as a player gets older and more experienced. Potential Ability, or PA, is also a hidden attribute assigned to every player and staff member. It ranges from 1-200 and the higher this figure is, the better the player potentially is (or, in the case of old players who have past their peak, the best they were). However, within the FM 2018 pre-game editor, you can see it as a negative figure. A negative PA will result in a random PA being assigned by the game to the relevant player on starting a new game. Player will have a fixed PA ( instead of the negative rating ). Higher fixed PA is given to some of the young players because they are already playing at the top of their games and in competitive leagues. This ensures that these types of players will (most of the time) reach their PA instead of having a random PA. These types of players are assigned negative PA numbers ( you can see them using the pre-game editor ) so that the game can randomly generate their potential each time you start a new game ( so it will most of the time always be different ). Now, this is done so that they will either develop to become elite-players or they will become garbage in the future and simply fade away. Different factors influence will your player labeled as wonderkid develop to be the next elite-player or a bust. You'll need to take in consideration the standard of your facilities, excellent tutoring, that you have the best coaches possible, the amount of first-team football player gets and of course the actual difference between the CA and the PA. If he can improve a lot, then there is a high chance that he will. 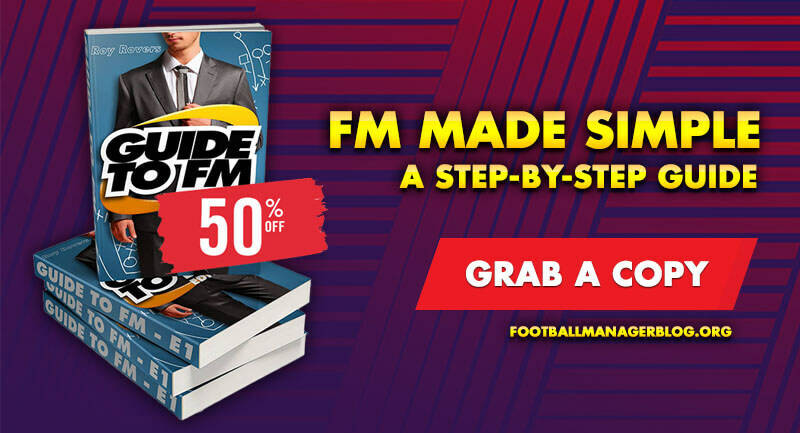 To improve your chances of finding next unknown wonderkid in FM2018, check out this FM guide on how to search for wonderkids and newgens. Also, give a read on five things you should know on how to develop youth intake players in Football Manager. Now, here are two FM 2018 wonderkid shortlists, the post-update one is available for download. If the "shortlists" folder is not there, create one with this name only. Other names will not recognise the files inside the game. 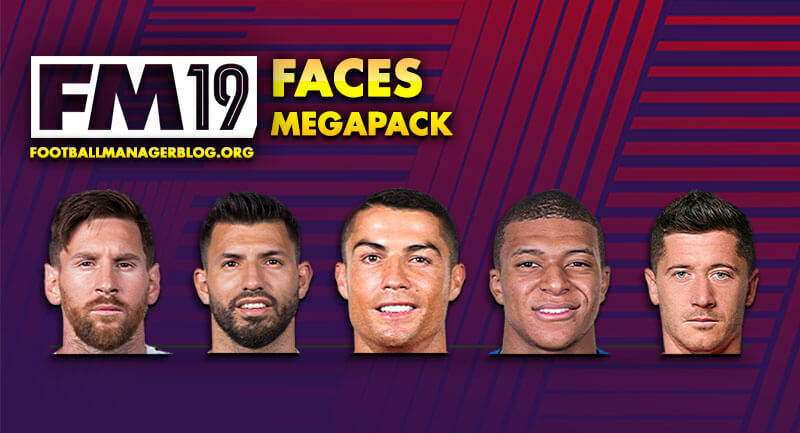 Or, you could check up a wonderkids list of the most notable young players and wonderkids right here on this page. However, info shown on this site is before the FM 2018 transfer winter update. The table is interactive, by clicking on the table header you can sort the values in columns from highest to the lowest, or you can sort the players by their nationality. Based on his PA, the player was handed a number from 3 to 5 in his Scout Report column. This number represents how good will a player be once he reaches his full potential, for clubs with higher reputation. For the first time, you can find out how much could a young prodigy cost your team if you were to bid for his services. All prices are in Pounds Sterling ( £ ). Selection of the best Football Manager 2018 Wonderkids Goalkeepers. Selection of the best Football Manager 2018 Wonderkids Defenders Centre. Selection of the best Football Manager 2018 Wonderkids Right Backs. Selection of the best Football Manager 2018 Wonderkids Left Backs. Selection of the best Football Manager 2018 Wonderkids Defensive Midfielders. Selection of the best Football Manager 2018 Wonderkids Midfielders Centre. Selection of the best Football Manager 2018 Wonderkids Midfielders / Wingers Left. Selection of the best Football Manager 2018 Wonderkids Midfielders / Wingers Right. Selection of the best Football Manager 2018 Wonderkids Attacking Midfielders Centre. Selection of the best Football Manager 2018 Wonderkids Striker. Download FM 2018 wonderkids shortlist post winter transfer update. Over 800 of the best FM18 wonderkids. 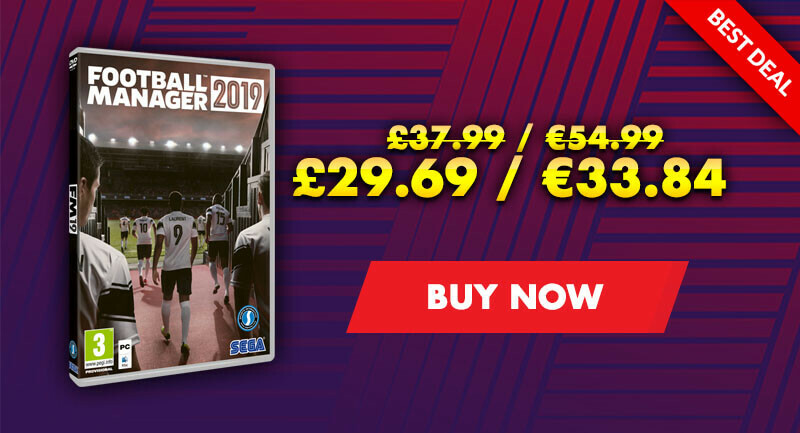 Also included is a general guide about the Football Manager 2018 wonderkids.